Just close your eyes or skip on through if you don't want any spoilers for this season of American Idol because we're feeling pretty certain that we know who's going to end up in the Top 20. Over the past few weeks, we've seen so many good performers, supportive friends and family members and most of all, inspiring stories. But we honestly cannot wait for the season to progress, if just so that we can finally get in on the fun that is voting for the Top 14. It's kind of empowering to think that our opinions can matter when it comes to picking the next American superstar. So, if you plan on skipping the next couple of weeks of Sunday-Monday TV programming and want to know what to expect when you jump in for the Top 20 selection, we've got you covered. 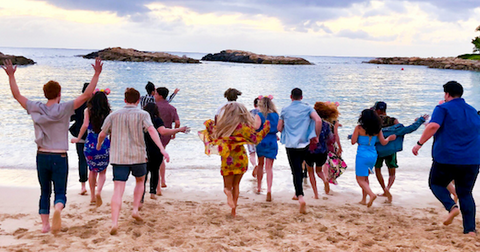 Back in January before the season started, American Idol's official account tweeted an image of the Top 20 singers during their competition round in Hawaii. And just two days later, the sleuths over at The Idol Pad, our most trusted insider American Idol source, obtained a leaked photo that looks like the one American Idol posted, except from the front. So, who makes it to American Idol's Top 20 in 2019? We'll go off of TIP's generously tagged photo above to give you a visual reference. First up, the females. The first returning contestant Alyssa Raghunandan, the 17-year-old who made it to the Top 24 last year and is ready to take home the title this season. Next is the Disney-loving Ashley Hess who we've been obsessed with since we heard her cover Norah Jones in the first auditions. Then, Cristina Contreras, who previously appeared on FOX's The Four: Battle for Stardom. Let's not forget our all-time stan and favorite 90 Day Fiancé star Evelyn Cormier, who also made it all the way to the Top 20 — awww, now we're getting emotional, we've been a fan for so long! 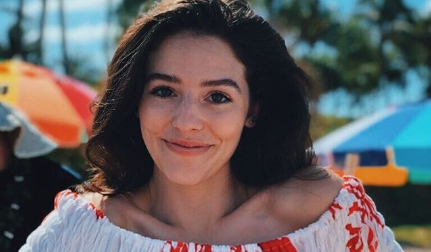 Southern belle Kate Barnette, country legacy Laci Kaye Booth, and New York native (and Moriah Formica from The Voice's BFF) Madison VanDerburg also join the ranks of this season's Top 20. The last two women on the list of nine are Raquel Trinidad, who (fun fact) has singing credits on Dora the Explorer and Riley Thompson, who will be the youngest American Idol contestant if she wins this year's title. As for the men in the photo, there are 11 — compared to the nine women. If you look at the photo above, we'll go in numerical order so you can be reminded of everyone's pretty face. Alejandro Aranda is aptly tagged first; the dishwasher-by-day-and-musical-prodigy-by-night is certainly No. 1 in our book as well. 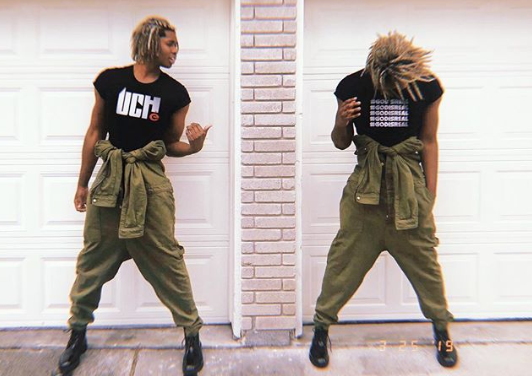 Dimitrius Graham, who's already killing the R&B scene in New York and has amassed quite a devoted following for this #Meechigang also makes it to the Top 20, along with Eddie Island, singer-songwriter Jeremiah Harmon, and returning contestant Laine Hardy, who made it to the Top 50 last year. 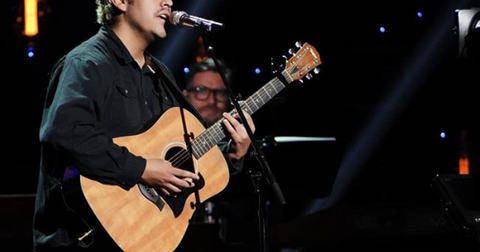 Logan Johnson, who celebrated his sobriety by covering Demi Lovato's "Sober," managed to impress the judges week after week and land himself a spot in the Top 20. So did Ryan Hammond, Shawn Robinson, and Uché Ndubizu, who also happens to have previously opened for Demi Lovato. NBD. The last two hopefuls on American Idol's Top 20 list are Wade Cota, who moved judges to tears with his soulful performances, and Alabama native Walker Burroughs, who Katy Perry told she thought was "Top 10 material" back when he had his first audition in Nashville. Good luck to these amazing contestants and we can't wait to vote on who becomes the next American Idol. New episodes air Sundays and Mondays at 8 p.m. on ABC.